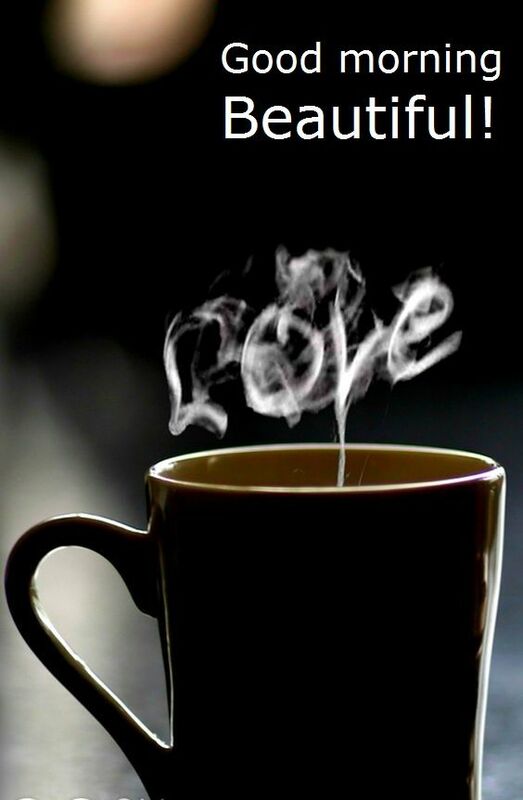 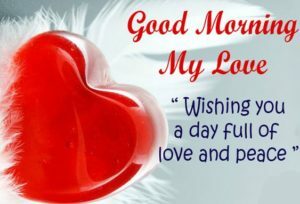 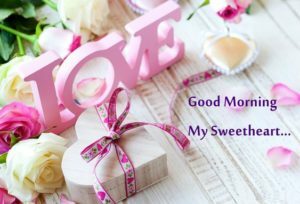 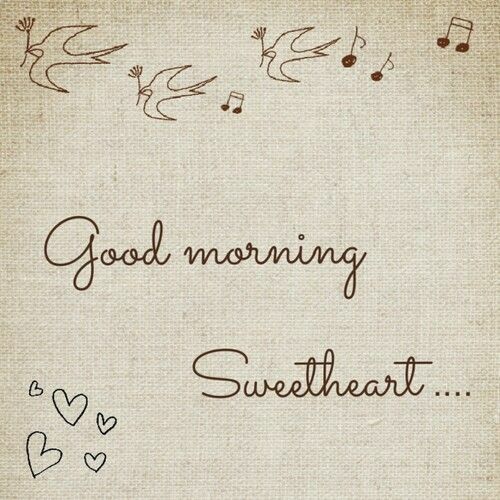 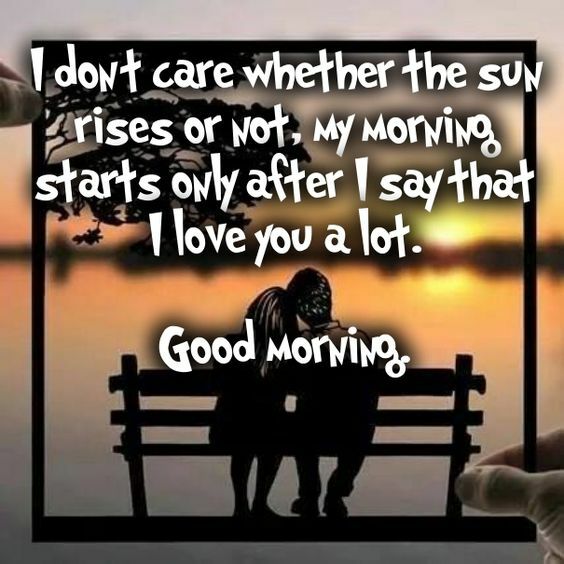 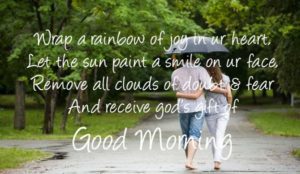 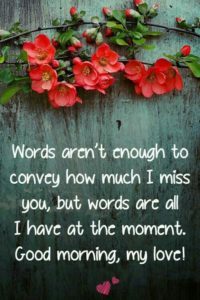 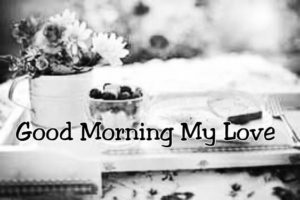 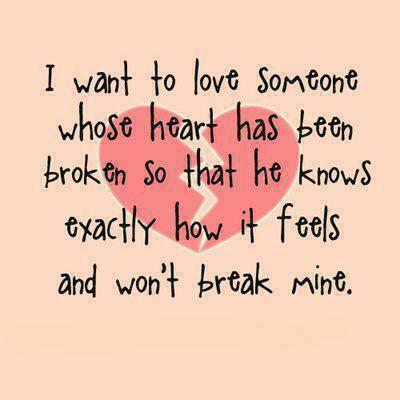 Here are good morning love quotes to wish your loved ones a great start of the day. 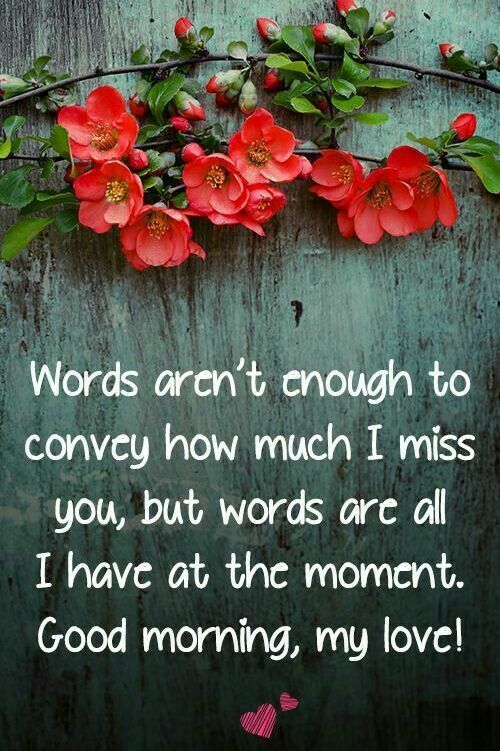 Make them feel special and let them know how much you love them. 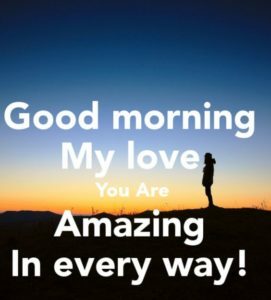 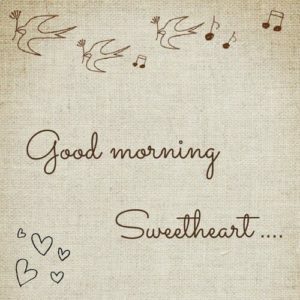 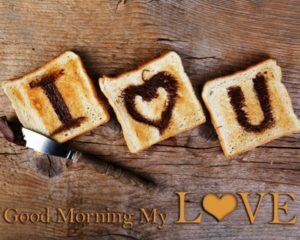 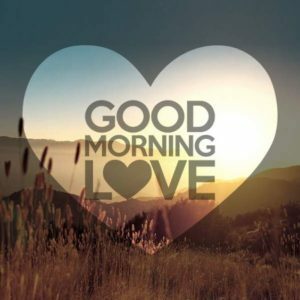 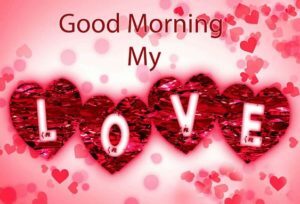 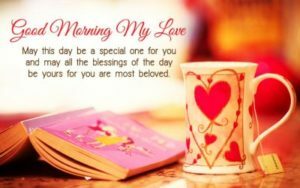 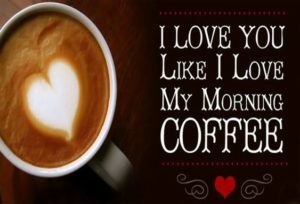 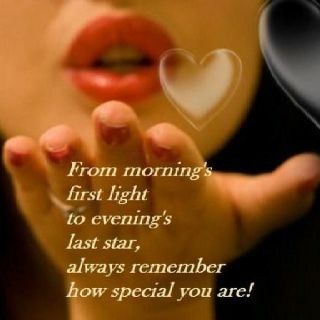 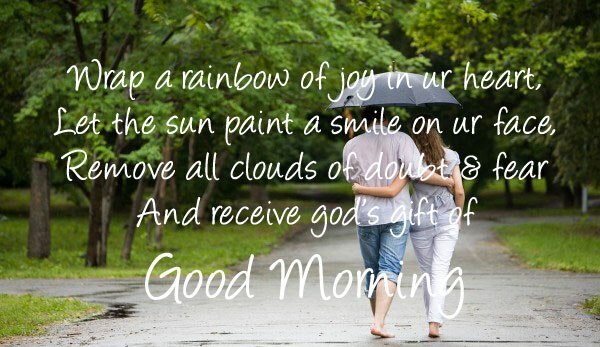 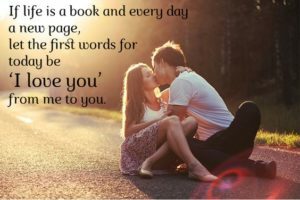 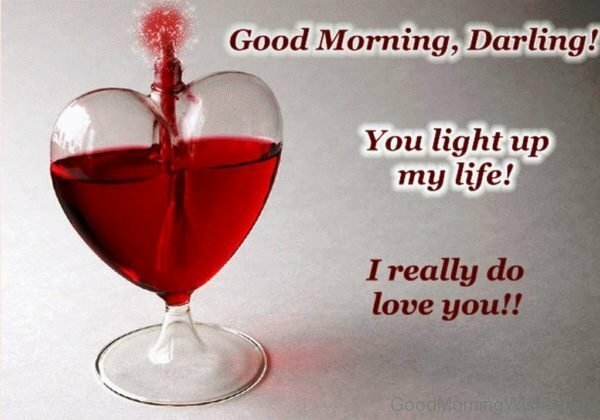 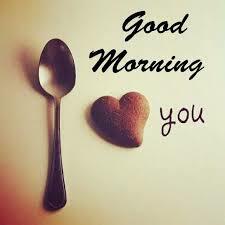 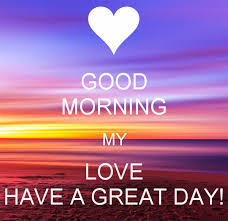 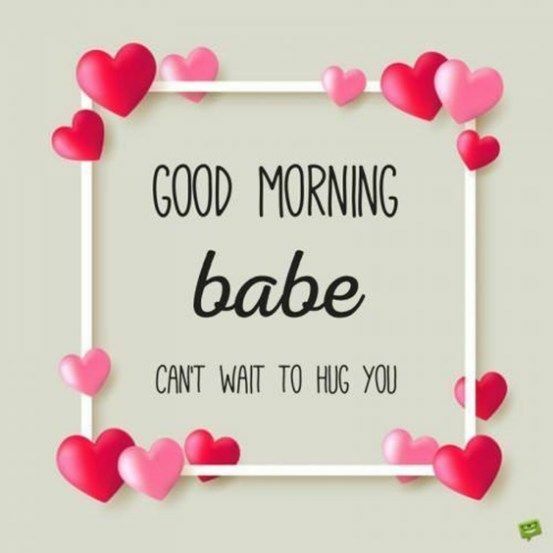 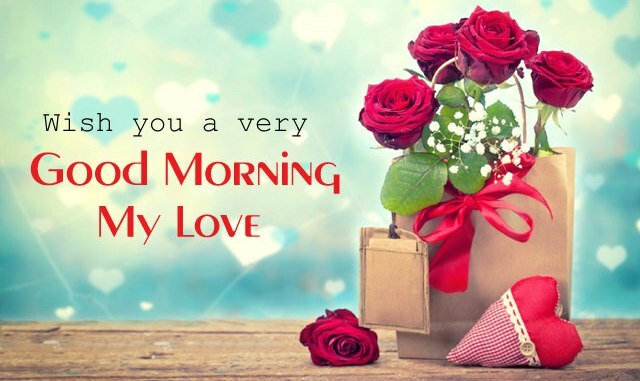 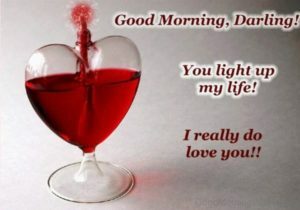 Send these cute good morning quotes with love to your partner and express your love to them! 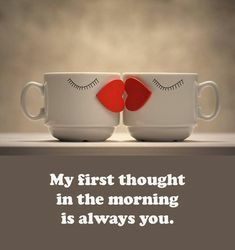 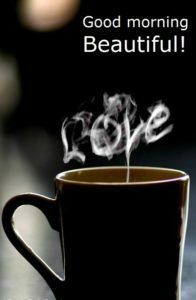 “You have found true love when you realize that you want to wake up beside your love every morning even when you have your differences.” Good Morning Love! 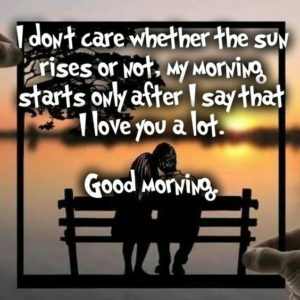 Looking for Good Morning Quotes for Him or Good Morning Quotes for Her? Check out our Good Morning wishes, cards and messages here to wish your friends and family.